This article first appeared in The Edge Financial Daily, on March 23, 2017. SINGAPORE: The 14th general election (GE14) is likely to be held before the tabling of Budget 2018 this year, which is estimated to be around end-October, as the government may not be able to afford another people-friendly federal budget to achieve its target 0.6% fiscal deficit by 2020. 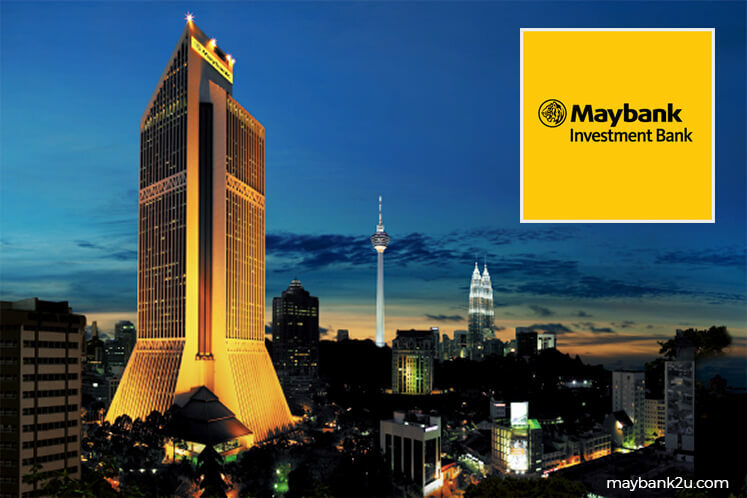 Maybank Investment Bank Bhd (Maybank IB) group chief economist Suhaimi Ilias describes Budget 2017 as the “last window” for the federal government to implement a people-friendly budget. “If the government wants to achieve a 0.6% fiscal deficit by 2020, they will have to start doing it constructively by Budget 2018. We have drawn out some major events in Malaysia this year, and we expect the general election to likely happen [sometime] between August — after the third BR1M (1Malaysia People’s Aid) payment — and October, when Budget 2018 is about to be tabled,” he told The Edge Financial Daily when met at the “Invest Asean 2017: Singapore” event on Tuesday. In 2016, the country’s budget deficit stood at 3.1% of gross domestic product (GDP). In 2017, the government is targeting a 3% budget deficit. Suhaimi said the time is “right and ripe” for Prime Minister Datuk Seri Najib Razak to call for an election this year as the economy has relatively stabilised and the opposition parties are fragmented. “There is potential upside surprise to growth through external demand from the current synchronised global economic pickup. Firm commodity prices are easing concerns about current account and fiscal balances,” he said. As at end-2016, Suhaimi said foreign banks’ holdings of Malaysian government bonds had fallen by half or 51.28% to RM15.2 billion, from RM31.2 billion in the third quarter of 2016. Their stickiness this time around, is evident from the increase in foreign asset management companies’ bond holding over the same period, to RM79.8 billion, from RM79.1 billion, said Suhaimi. Asked if Malaysia is overly exposed in the debt market, Suhaimi said he does not foresee the country being on the brink of a debt crisis. “No, I do not foresee that happening. So far, the government has managed to contain public debt at below 55% of GDP, and contingent liabilities have been below 16% to GDP, still far from the Asian financial crisis in 1998, when our debt-to-GDP was about 190%,” he explained. Nevertheless, Suhaimi said the Malaysian government should review some of the debts it has pleged to guarantee in the past. “Like Plus [Malaysia Bhd], when they were building the North-South Highway. Yes, they needed government guarantee, but now they have their own cash flow, [so] maybe the government should review their guarantee and make way for other loans for projects like the MRT (mass rail transit) Phase Two,” he said.